This course will prepare you to research and produce long-form documentary stories for online, radio and film. It includes all the steps of the process from research and production across multiplatforms, to making a pitch, the commissioning process, costing and budgets. 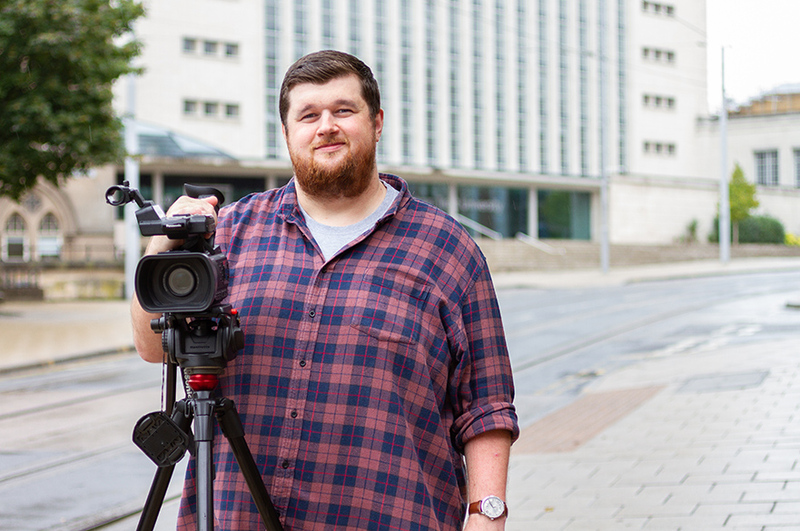 You’ll take a multi-platform approach to documentary making, developing in-depth research methods and story-telling, along with practical skills in writing, broadcasting, online and visual journalism. You’ll be taught by our team of experienced media professionals as well as visiting documentary makers across all platforms and be guided through the commercial process of documentary making. As part of the course, you can chose to work with the MA Documentary production hub which provides film production experience on live projects within NTU, the local creative industries and further afield. Recent projects included pre-release promotional films for the Ken Loach movie I Daniel Blake; an ongoing heritage funded archive film about the Theatre Royal in Nottingham and a documentary celebrating 35 years of Caribbean newspaper The Voice in London, which will start next year. To view a range of student documentary work visit our website. MA Documentary Journalism student screens film at Burning Hammer Film Festival - Ashley Carter was selected to screen his short film, entitled ‘Ladies and Gentlemen: Flex Buffington’ this September. 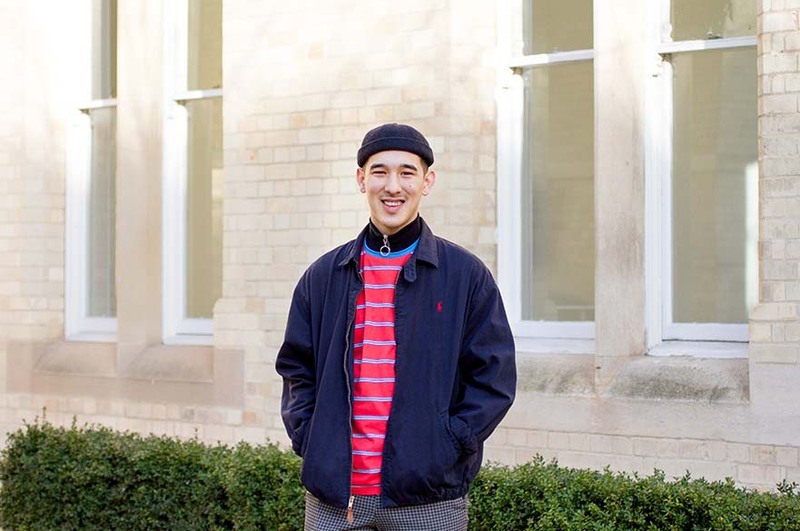 Documentary Journalism graduate reaches film festivals in UK, Spain and Canada with her film exploring homelessness - Roseanna Escobar-Byrne created a ten minute film ‘Home is Where the Art is’ focusing on the life of artist David Tovey. It has since been screened at film festivals in the UK, Spain and Canada. Alumni work with Theatre Royal on Heritage Lottery Fund project following its 150 year anniversary - MA Documentary Journalism Alumni are currently filming a digital archiving project at Theatre Royal Nottingham which will be screened next year. Documentary Journalism Skills and Digital Production (60 credit points) - This is a practical module which provides the essential skills you need to work in documentary journalism. These include research, interviewing, scripting and writing for different platforms. You will learn techniques of recording and editing audio and video, working with stills, online and multimedia. The module culminates in making a long-form video documentary. Documentary Practice (20 credit points) - This module introduces you to the key concepts and genres of documentary journalism. It will provide you with the knowledge and understanding to critically evaluate documentaries across a range of genres and emerging platforms and will explore some of the ethical issues of documentary making. The module also examines the business of documentary production, looking at pitching and commissioning as well as new forms of funding and distribution. Part of this may be through our own production company. Visual Journalism (20 credit points) - This module addresses the changing role of visual storytelling through an exploration of documentary photography and new forms of visual multimedia. You will be exposed to a range of multidisciplinary material and developing communication technologies, computing and software which enable an extraordinary range of visual stories to diverse audiences globally. You will be encouraged to find your own creative voice through critical analysis, research and practice-based skills. David Severn, Paul Hill (MBE), Maria Falconer, and Stuart Freedman are visiting lecturers on this module.are visiting lecturers on this module. Media Law (20 credit points) - You will acquire a full understanding of the scope and effect of media law. You will be taught to recognise the danger areas in publication, evaluating risk and amending or eliminating content. You will gain an appreciation of the impact of reporting restrictions on the work of journalists as well as the legal considerations involved in investigative and covert filming. Students taking the Postgraduate Diploma (PGDip) route follow the same modules as those on the full MA with the exception of the 60 credit MA Multiplatform Project. Multiplatform Project (MA route only) - This year-long project brings together skills and understanding gained over the entire course. 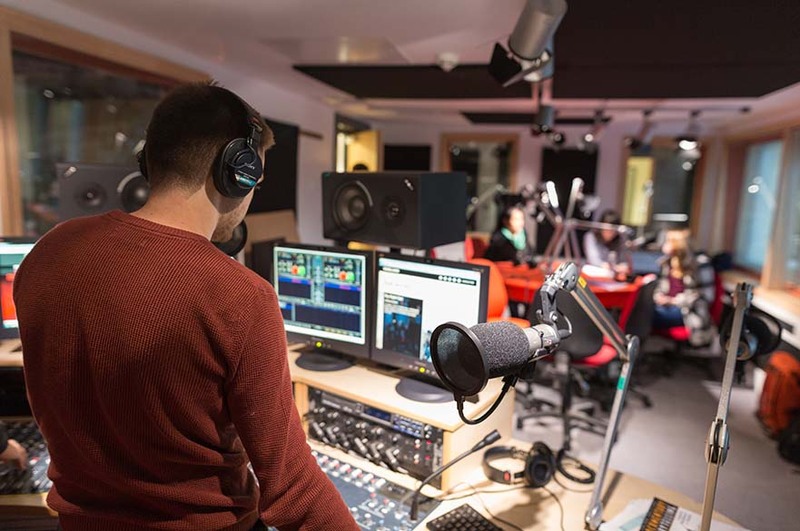 It involves researching a topical issue and producing a 3,000 word research essay which feeds into an online multi media feature in radio (12-15 minutes) or television (8-10 minutes). Work produced for this module in the past has gone on to win awards in student media competitions. Study methods include lectures, seminars, individual tutorials, screenings, production workshops, presentation and peer review, combined with a programme of visiting industry practitioners. You’ll be assessed by a mixture of portfolio work, essays and exams as well as producing a final project of a finished documentary of your choice. You’ll undertake a minimum of three weeks of placements. 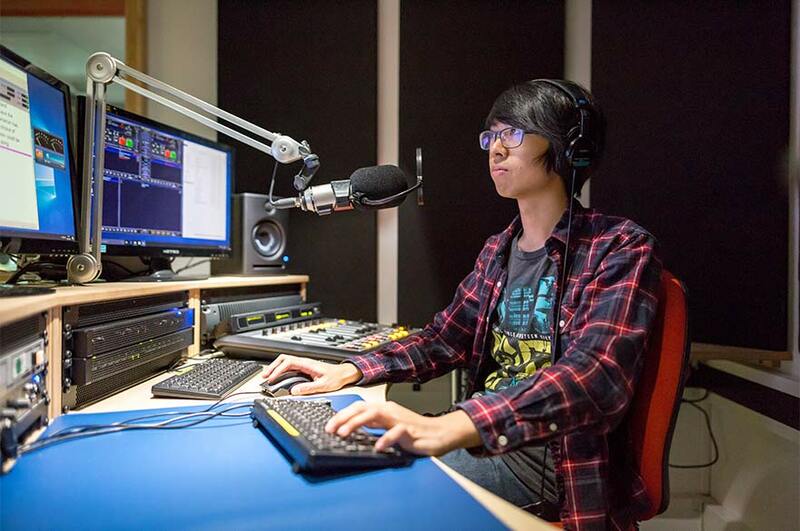 Placement opportunities may include radio, television, interactive, or digital storytelling within a media concern of your choice. Activities may include research and development for a documentary in pre-production or shadowing a documentary editor in a facilities house. 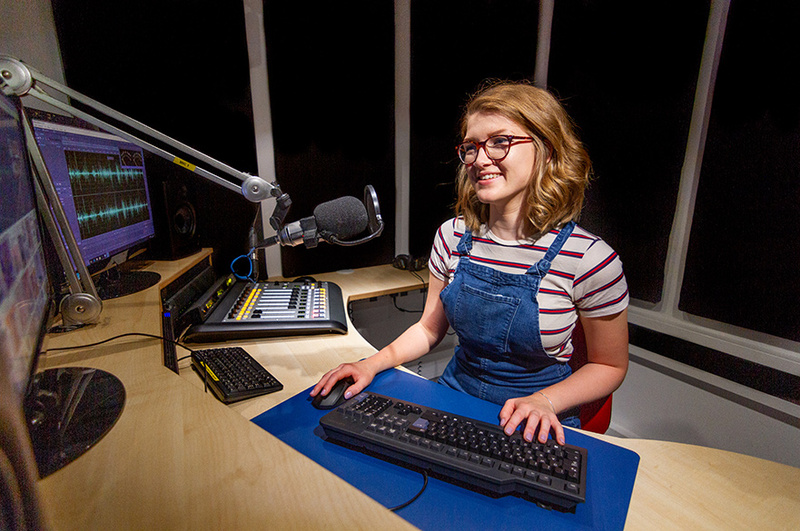 MA Documentary Journalism students may have the chance to work with the station and take part in work placements. You will also have the opportunity to complete a three-week placement with the Sheffield International Documentary Festival or another external organisation of your choice, like the BBC, ITV, an independent production company, or commissioned project. You will premiere your films at the Broadway Cinema, Nottingham in front of a select audience from the local film-making community. The showcase is entirely produced by you, the students, and forms the final part of your industry experience. All our staff are current or former media professionals with substantial industry experience. Lyn Champion is a senior BBC producer with hundreds of hours of network broadcast production credits, and five international awards for documentary. She has produced and edited 25 long-form documentaries for network radio, cinema, and film festivals. Lyn has 30 years’ production experience, and has taught documentary film and radio for ten years. She regularly executive produces documentary films and radio for the BBC and other concerns, and supervises practice based PhDs. 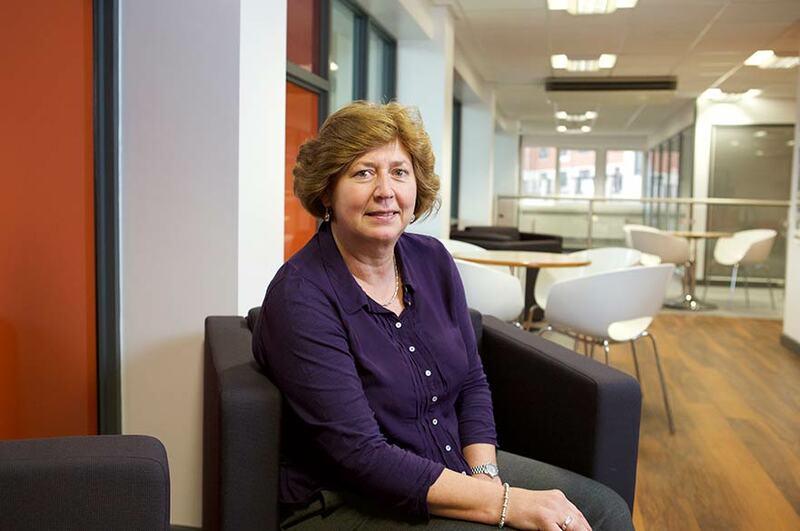 Amanda Ball is Senior Lecturer in Media Law at CBJ, and has taught in further and higher education for over 20 years. Before starting on her full-time academic career, she worked as a freelance researcher and production assistant in BBC local radio. Amanda is the NCTJ’s principal examiner, and is one of the NCTJ’s senior examiners in media law. 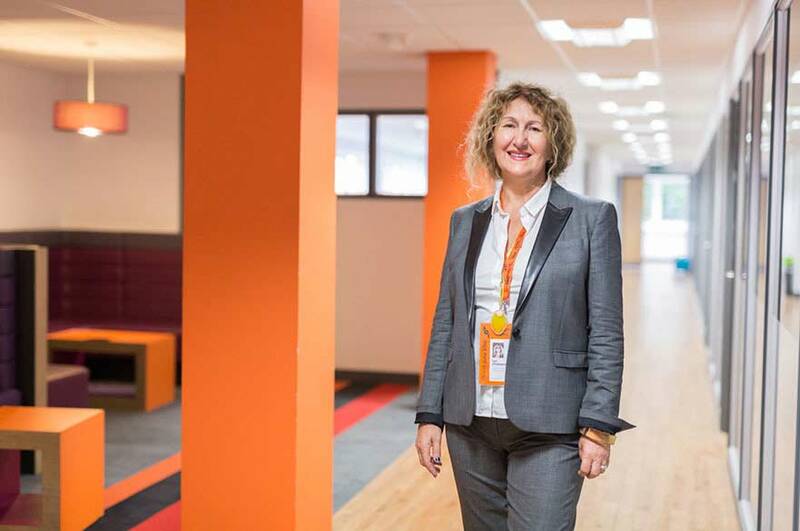 She has extensive experience in delivering specialist training to media professionals, and is an advisor to APComm, which represents police press officers. She has been an advisor on a number of textbooks in the fields of media law and public administration, and is a regular commentator on media law matters. The teaching team are all from industry and have backgrounds in award-winning documentary production and reportage. Employability is a key focus of the course, and you will meet commissioning editors and documentary producers within the field. You will work with live commissioning briefs wherever possible and will be encouraged to pitch ideas to documentary and other festivals during your course. The MA is designed to enhance you future career in documentary journalism across a range of platforms and outlets, terrestrial or online. 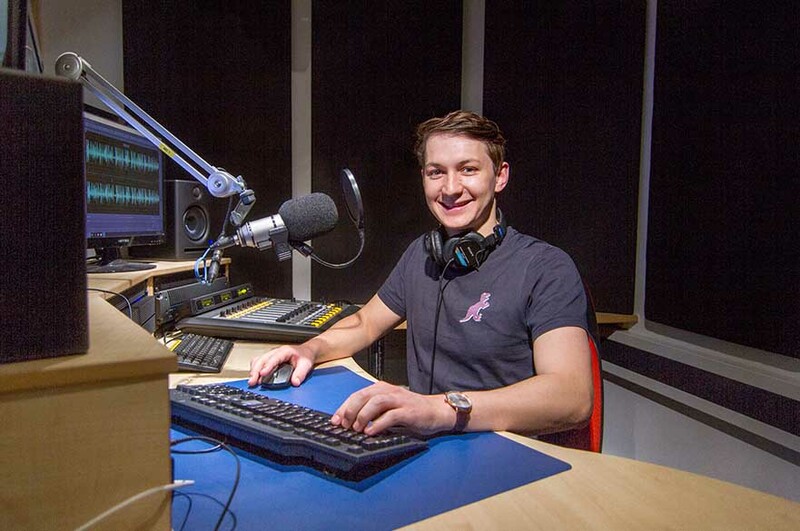 You will need a good honours degree (minimum 2.1) and enthusiasm for, or experience in documentary radio, film, reportage or multi media. Applicants with a 2.2 and substantial experience will be considered. All applicants will be asked to submit two short (250 word) documentary proposals as part of the application. These will be judged against clear criteria that show an understanding of the documentary genre, and creative ideas for achievable projects.